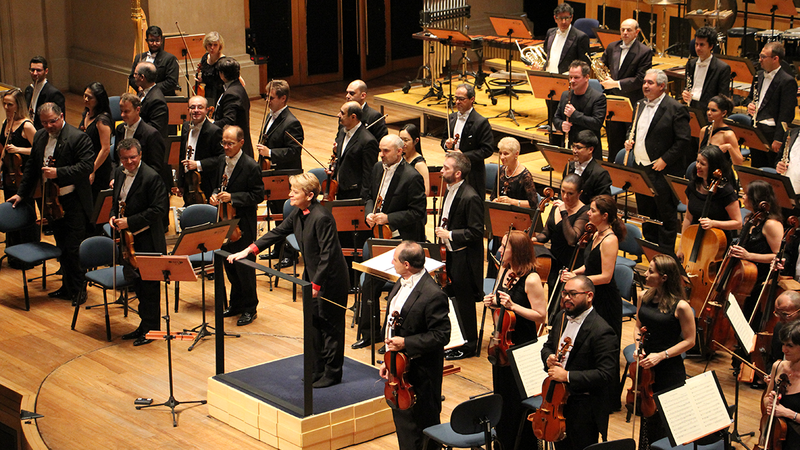 Brazil’s flagship orchestra makes its thrilling Asian debut. As the first female music director of a major American orchestra and the first woman to conduct the Last Night of the BBC Proms, Marin Alsop is herself a history-maker. This programme includes Alsop’s exuberant tribute to her mentor Leonard Bernstein, alongside Paganini’s virtuosic concerto, and sparkling gems by Villa-Lobos and Rimsky-Korsakov. "As Alsop faced the cellos and drew from them the most tremendously shaped phrases with every inflection of her baton, you were aware of being in the presence of greatness." Her outstanding success as Music Director of the Baltimore Symphony Orchestra (BSO) since 2007 has been recognised by two extensions in her tenure, now confirmed until 2021. As part of her artistic leadership in Baltimore, Alsop has created several bold initiatives: ‘OrchKids’, for the city’s most deprived young people, and the BSO Academy and Rusty Musicians for adult amateur musicians. Alsop became Principal Conductor and Music Director of the São Paulo Symphony Orchestra (OSESP) in 2012, where she continues to steer their highly creative programming and outreach activities; her contract is now extended to the end of 2019, when she becomes Conductor of Honour. Alsop led the orchestra on European tours in 2012, 2013 and 2016, with critically acclaimed performances at the BBC Proms, the Edinburgh International and Lucerne festivals, the Concertgebouw Amsterdam and further concerts in Berlin, Paris, Salzburg and Vienna. In September 2019, Alsop becomes Chief Conductor of the ORF Vienna Radio Symphony Orchestra. 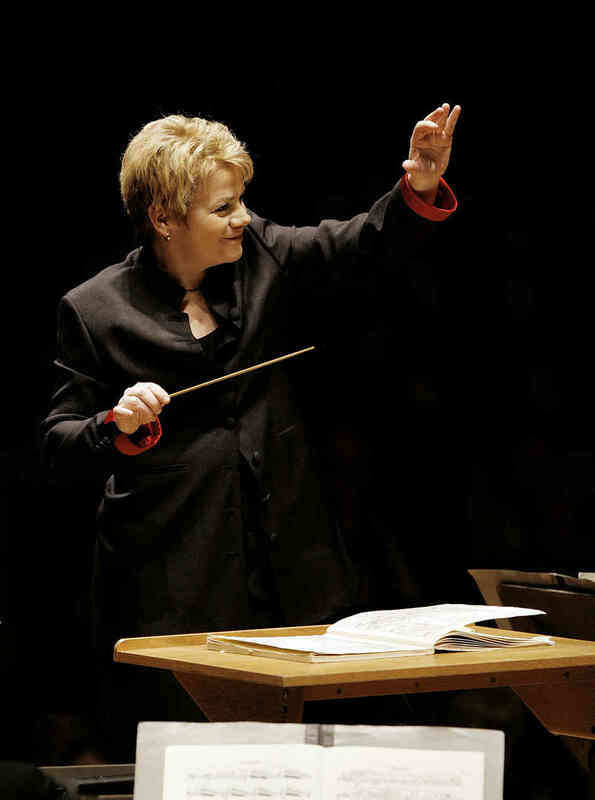 Marin Alsop conducts the world’s major orchestras, with recent and forthcoming European highlights including the Gewandhausorchester Leipzig, Royal Concertgebouw Orchestra, Filarmonica della Scala, Orchestre National de France, London Symphony Orchestra (LSO), London Philharmonic Orchestra (LPO) and Royal Philharmonic Orchestra. 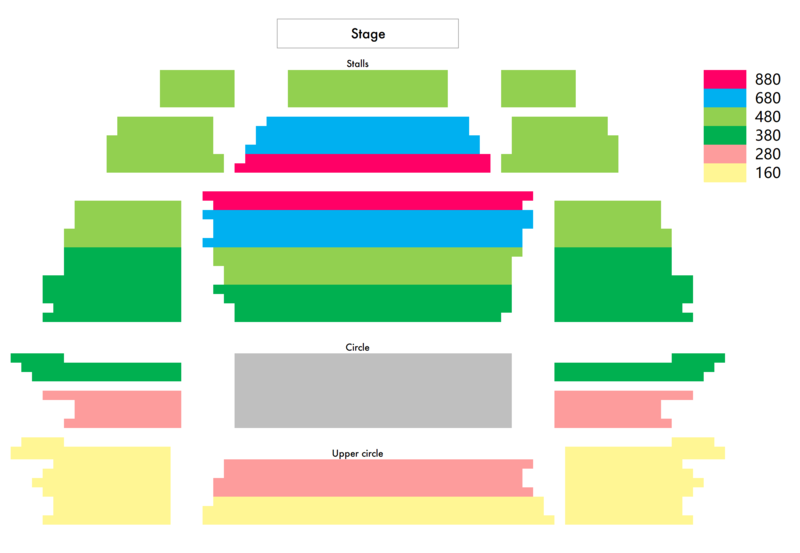 In the US, Alsop regularly conducts the Philadelphia, Cleveland and Chicago Symphony orchestras, including at their summer residencies at Saratoga, Blossom and Ravinia. Further highlights of the 2017/18 season include the Budapest Festival Orchestra, Orchestre de la Suisse Romande, Danish National Symphony Orchestra, and a second residency at Aldeburgh’s Snape Maltings with the Britten-Pears Orchestra. Since it’s first concert, in 1954, the São Paulo State Symphony Orchestra - Osesp - has built a very successful path, until becoming the institution it is nowadays. Internationally renowned for its excellence, the orchestra is a major force in the cultural life of both the state of São Paulo and Brazil as a whole, promoting deep cultural and social changes. In 2011, after concerts for the BBC Proms, in London, and in Amsterdam’s Concertgebouw, Osesp was pointed out by critics abroad as one of the leading orchestras in the international scenario. It also released the first records through Naxos record label, part of a project devoted to release Prokofiev’s complete symphonies, conducted by Marin Alsop, and Villa-Lobos complete symphonies, conducted by Isaac Karabtchevsky.